As you know I’m a huge fan of nettles for their unbeatable health properties so I’ve decided to try making another interesting cordial. I can’t imagine how it will taste but I’m looking forward to trying it in a week or so. 1. Bring water to the boil, add the sugar and the zest of all the lemons and stir until the sugar is dissolved. Take the syrup of the heat and leave it to cool down slightly. 2. Add the nettles and the lemon juice and cover with a tea towel. 3. Leave for one week in a cool place but make sure you stir the mixture daily. 4. Strain the liquid through a sieve and store in sterilised bottles in a dark cool place. 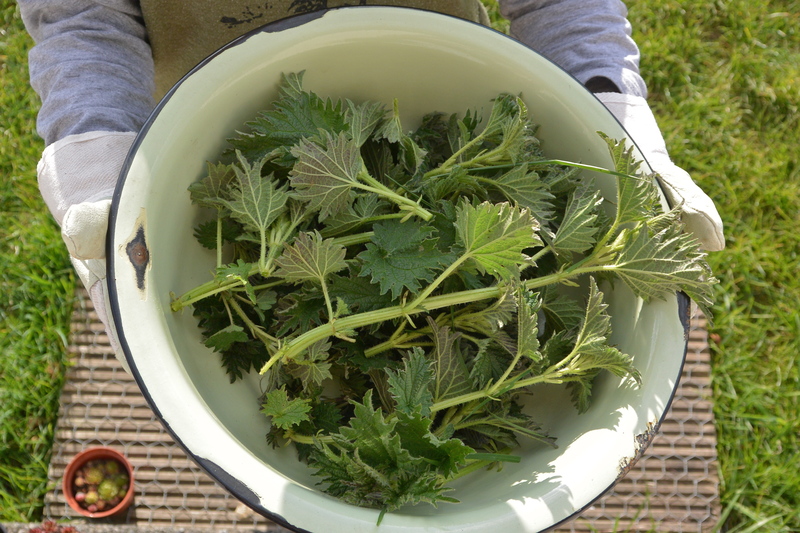 I made nettle cordial for the first time this year and really enjoyed it.